Thanks! I love my daily view. Nice. 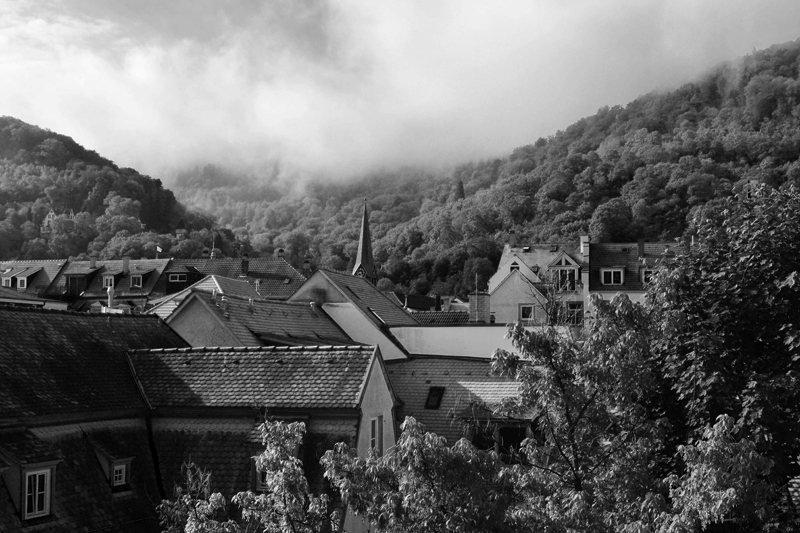 A couple of months ago I photographed Heidelberg (photos are on my blog if you are interested). What a beautiful city. One of the most beautiful, in fact, that I have ever visited. Thanks for sharing your photo. This is magnificent ! How lucky you are living in such a beautiful place.